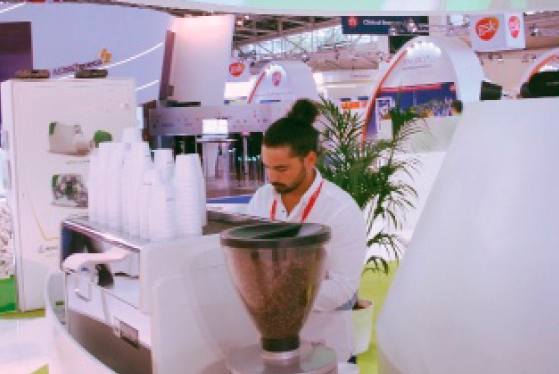 Our services include high-end and top brands machines, the providing specialty coffees with their specific organoleptic descriptions, baristas who have been trained by the Spanish Coffee Institute Foundation, cups, set up and dismantling, etc. We could offer you our services at conferences, exhibitions and fairs worldwide. Cupping introduction for groups or companies. 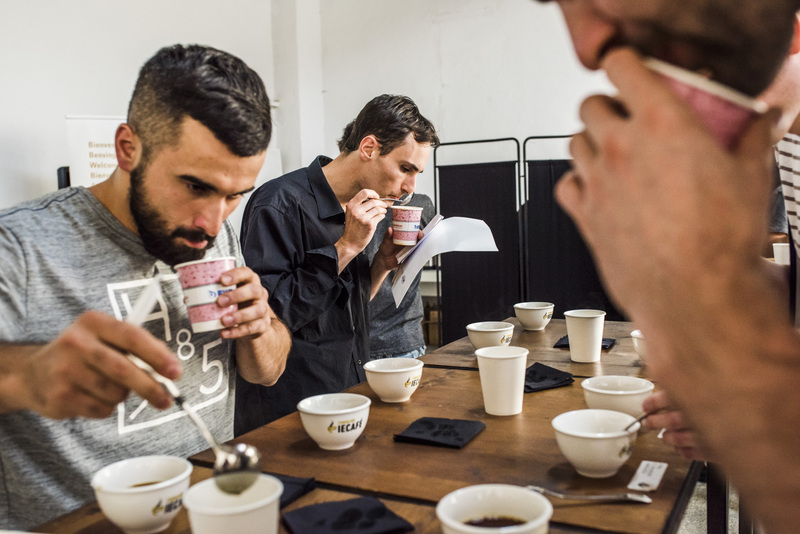 We will show you the different steps and protocol to prepare a typical Brazilian cupping. We will taste different coffee profiles and analyze organoleptic characteristics. We will evaluate the quality considering visual, aromatic and flavour assessment.